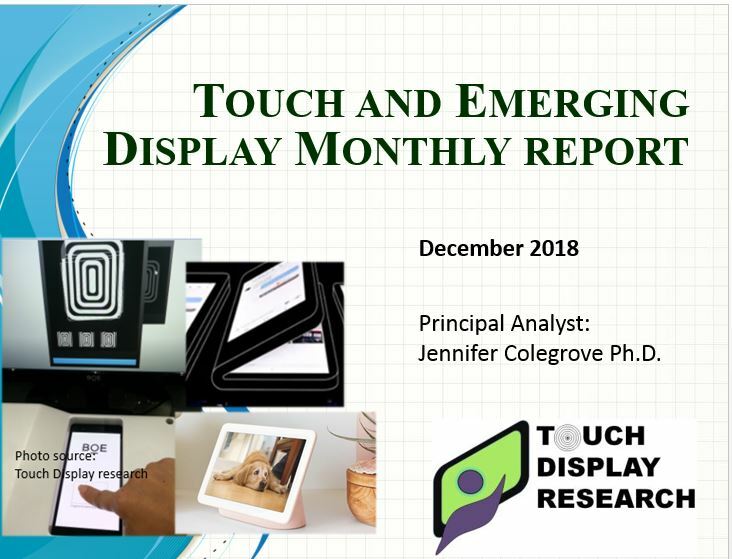 investment Archives - Touch Display Research, Inc.
Today QD Vision announced they just closed $22 million new funding. This new round of investment is led by Tsing Capital and BASF Venture Capital. 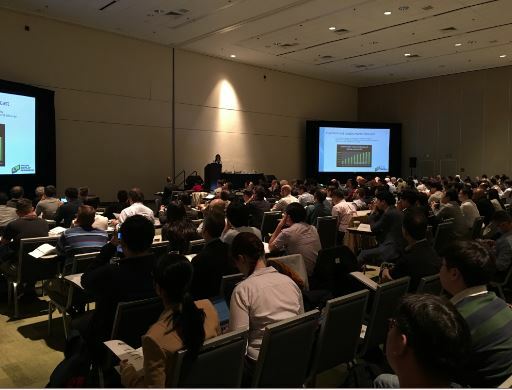 QD Vision also announced a new joint development agreement with BASF Group for a quantum dot-enhanced backlight and a color filter for use in LCD displays. 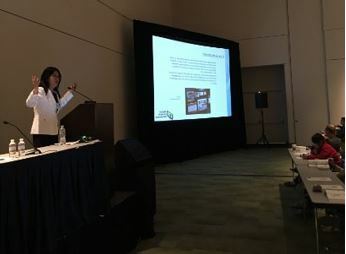 QD Vision, Sony, Nanosys, 3M, Amazon, ASUS brought quantum dot display devices to the market in 2013 and 2014. There are over 60 companies working on quantum dot materials and quantum dot components currently. 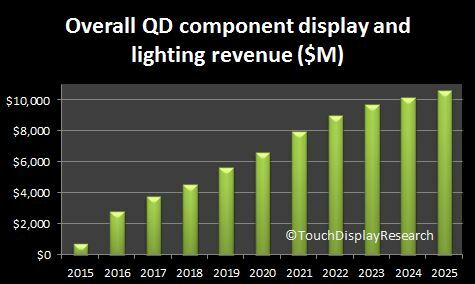 In the Quantum Dot Display and Lighting Technologies and Market Forecast 2015 Report, Touch Display Research forecasts that the quantum dot display and lighting component market will surpass $2 billion by 2016, and reach $10.6 billion by 2025. This entry was posted in Displays, investment, Quantum dot and tagged BASF, investment, QD Vision, quantum dot, Tsing Capital on November 9, 2015 by jennycolegrove.